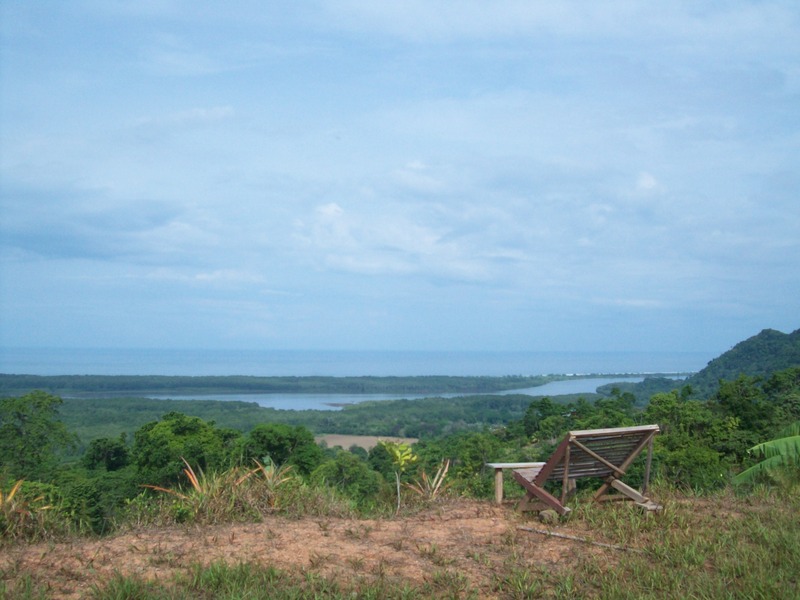 3.6 ACRES – Caretaker House And Amazing Ocean View Building Site!!! 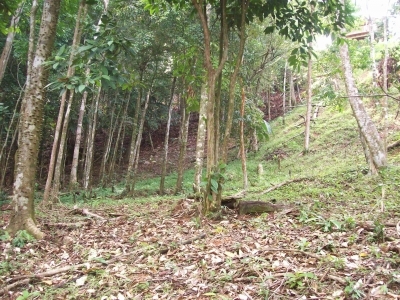 Infrastructure in place for this 1.46 Ha. 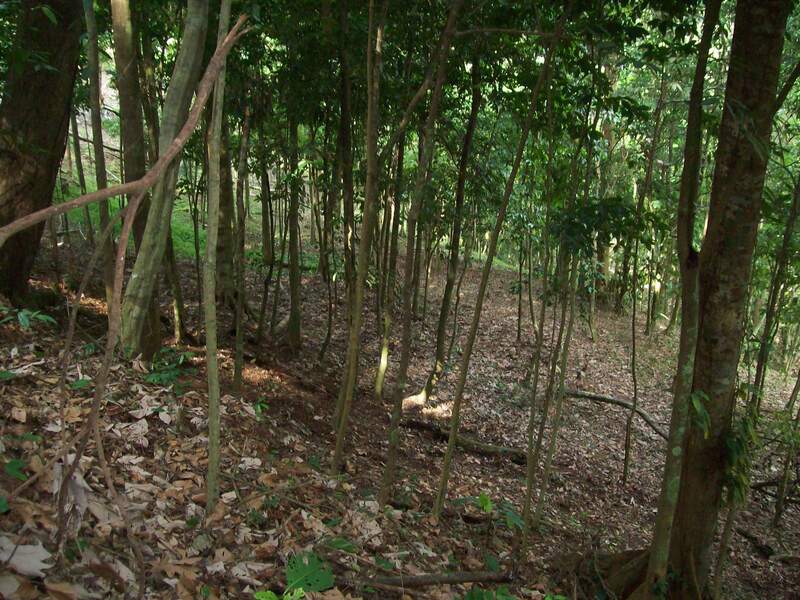 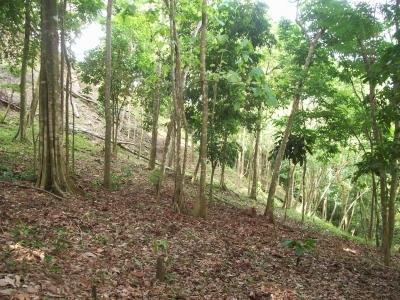 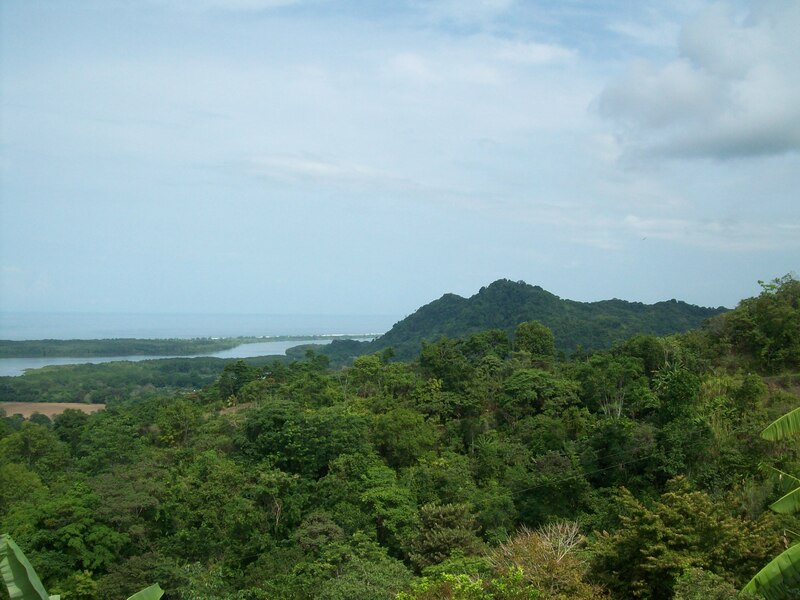 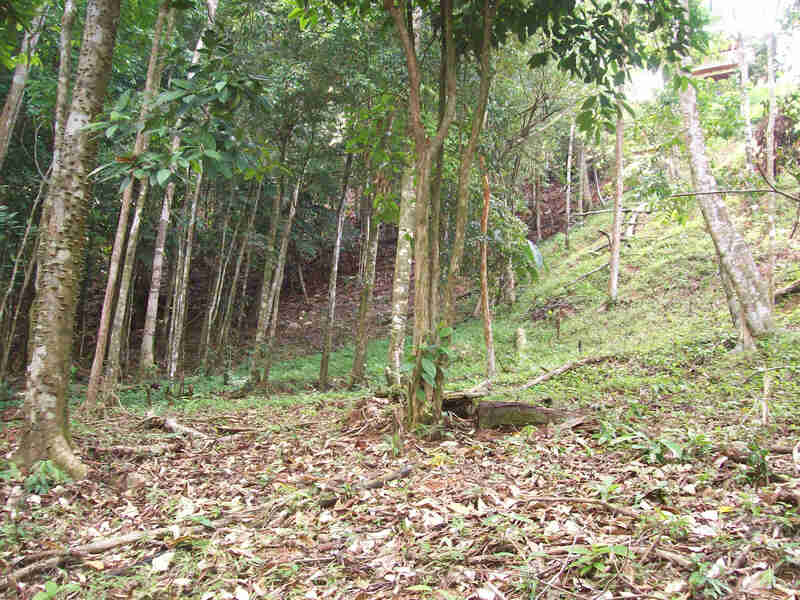 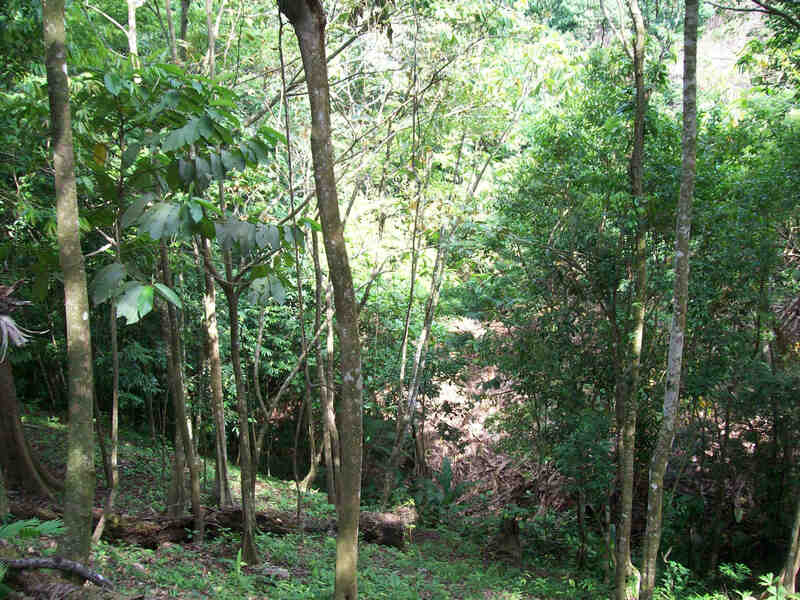 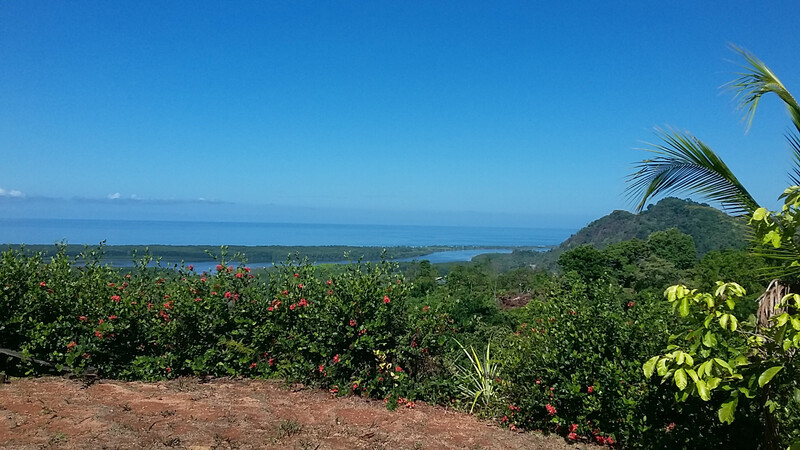 (3.6 acres) parcel with sweeping views of Rio Terraba, Mangrove Preserve, Isla Cano, Osa Peninsula and the vast Pacific. 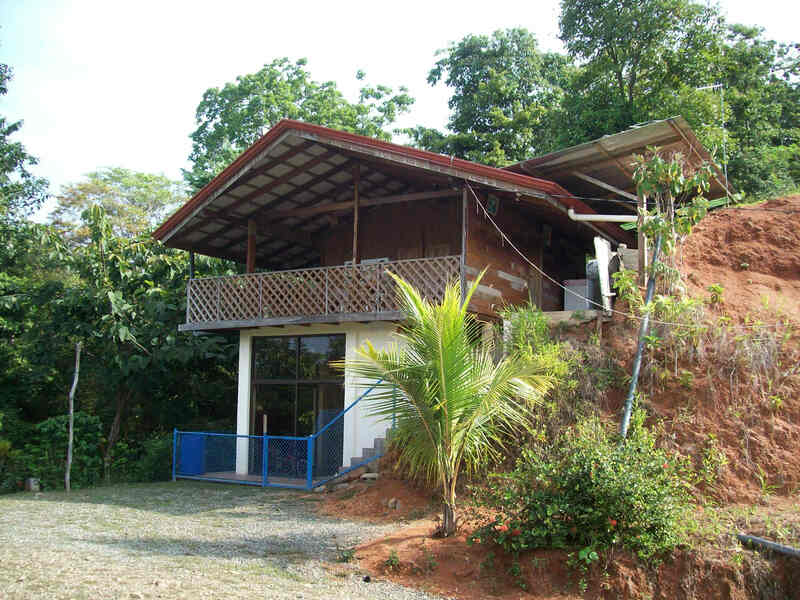 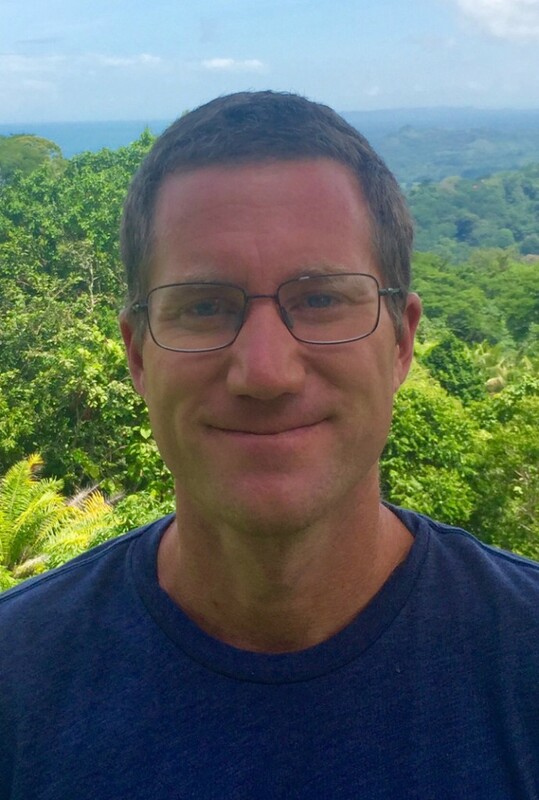 A basic living structure can be very functional with minimal investment for immediate use and housing for planning and construction on the prime, large and level site. 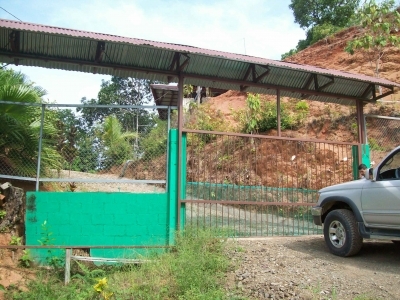 Located in lower Tres Rios area for quick access from the highway, but behind the first ridge to kill the highway noise. A small stream below the home site with a wooded slope conducive to trail system for enjoying nature, or even ancillary structure(s). 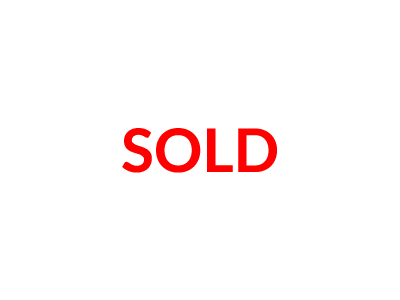 Short term seller finance could be considered.